If you’ve been keeping an eye on the scientific developments surrounding CBD then you know it packs a ton of health benefits for both people and animals. 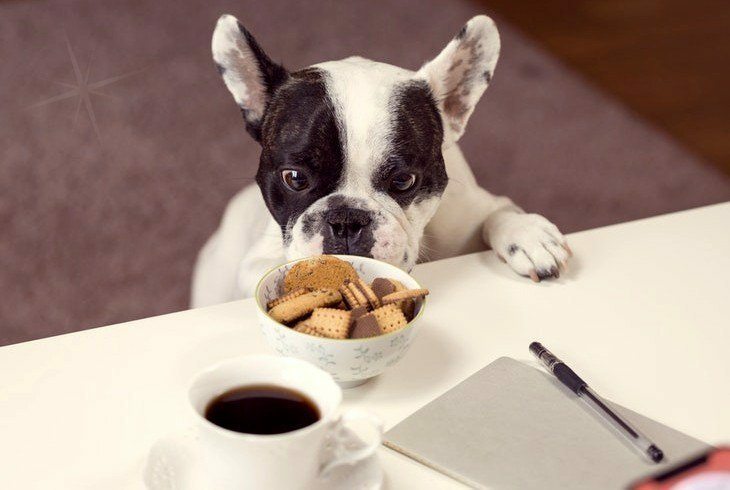 Visit any dog food store and you’ll find a variety of CBD treats that your furry pal will love (e.g., biscuits, treats, oil, etc.). The therapeutic effects of CBD range from pain relief to anti-anxiety. Moreover, when it comes to treating pets, it has been found to work effectively against common conditions that impact your dog’s health. 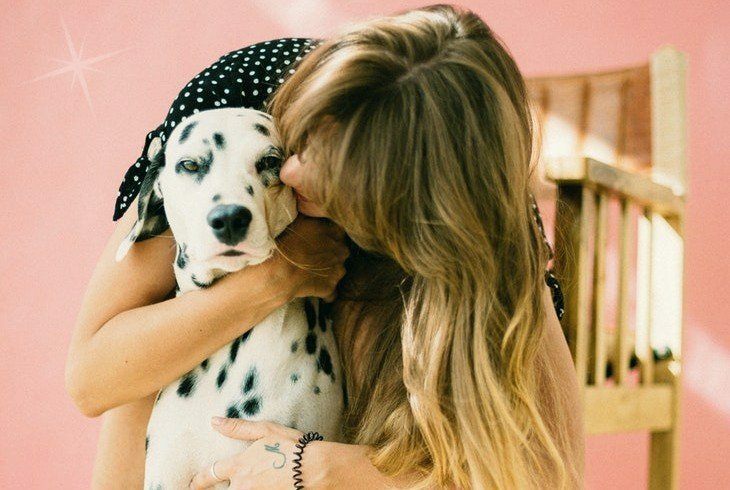 However, it’s important to remember, this isn’t some sort of miracle drug; CBD works as an alternative treatment that provides relief for conditions that would otherwise make your dog unwell and irritable. Serious conditions still warrant a visit to your vet. In the meantime, here's some tips to consider before you decide if CBD for dogs is the right choice for you and your pup. 1. How Does CBD for Dogs Work? In humans, CBD works by engaging the Endocannabinoid System (ECS) to generate a range of neurological and physiological processes, and this often leads to calm and relief from many ailments. This works without any psychoactive effects and based on studies such as these, 1,2,3,4., cannabinoids plays a vital role in alleviating pain, killing tumor cells, reducing anxiety, and managing seizures. The same effects are achieved when CBD is used on dogs. For a lot of people purchasing CBD for health reasons, the problems they’re trying to treat tend to be pain or inflammation; however, it can be used to treat many more problems, and it’s the same case when buying it for your dog. According to one medical report published on Buzzfeed and authored by renowned animal behavioral specialist, Darlene Arden, cannabidiol can be used safely to treat pain, nausea, and anxiety in dogs. However, the fact that the FDA has been slow to review the use of CBD on pets shouldn’t put you off. The interaction with the endocannabinoid system leads to a modulation of chemical components that influence pain, inflammation, nausea, stress, appetite, and other processes that impact your dog’s health. Dogs are able to experience the health benefits of CBD in a similar ways as humans. Stress, anxiety, phobias: This might come as a surprise but dogs too, experience phobias and they’re likely to have some form behavioral problem if treatment isn’t’ available. Thankfully, CBD relieves anxiety with no downsides, and it can be used to lower stress levels especially when attempting to treat a phobia. With reduced stress levels, your dog will gradually overcome the fear and resume normal behavior. Pain and inflammation: CBD is a natural pain reliever for all types of pain including injuries, joint pain, and muscle pain. This comes in handy if your dog is elderly and prone to joint pain or arthritis. Cannabidiol is effective against specific ailments such as osteoarthritis and inflammation, and it is safe to use every day – so naturally, you want to make it a part of your dog’s daily diet. Cancer relief: Cancer affects dogs just as severely as it does humans, and the side effects are just as awful. Based on existing studies, cannabis products contain properties that make the unpleasantness of cancer less pronounced. Nausea and pain are just two of the main side effects of treating cancer, and CBD can provide relief when the symptoms flare up. But aside from providing relief, CBD also kills cancer cells before they cause serious damage and it may help reduce the risk of cancer significantly. 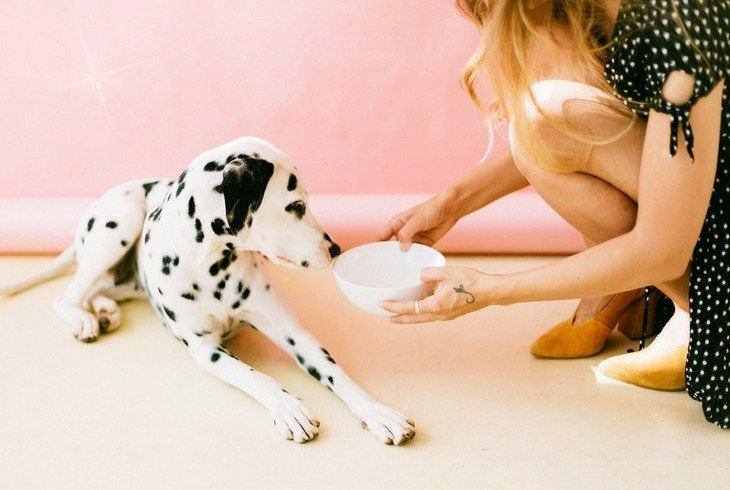 High toxicity and bad food are some of the reasons people age poorly, and this is true of dogs as well. Although dogs don’t live as long as people do, you can still increase your pet’s lifespan by giving it CBD every day. Why? Well, because there’s evidence to show that CBD increases quality of life and allows both pets and their owners to live longer, and healthier. Behavioral disorders: Dogs reveal strange behavioral changes when they experience a change in routine, or when they have phobias or infections. Treatment with CBD can improve physiological processes and prevent a breakdown of behavioral patterns so your pet doesn’t lose its personality. Moreover, humans have shown impressive results when treating behavioral problems with CBD, and there’s reason to believe that dogs too can benefit from taking CBD. If you’re using CBD in oil form, then use a dropper to apply the oil and make sure it goes as far back in your dog’s mouth as possible, as this will improve absorption. It also helps to give your dog a treat immediately after, otherwise your dog will start to dread these treatments. In case you find it challenging to place the CBD inside your dog’s mouth, then consider applying it to a treat (preferably something dry that will absorb the oil) and then feed it to your pet. This is ideal for smaller dogs or the more anxious types that present more challenges. Start off with small doses and increase it gradually, watching closely for changes in energy levels, appetite, and behavior. Add a few drops of pure CBD oil to your dog’s food and mix it nicely before allowing your pup to feed. 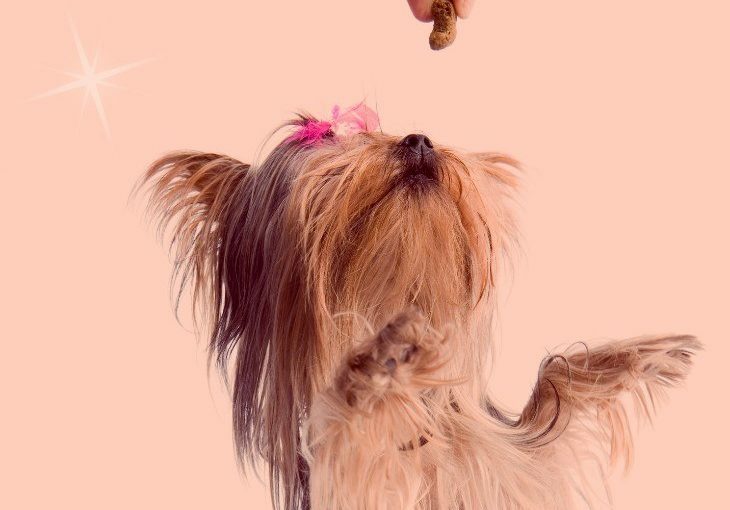 The best thing about giving your dog CBD treats, as opposed to CBD oil or other products, is that your dog will enjoy eating them and it will be easier to make it a daily regimen. The treats are also available in different sizes, so you will definitely find the ideal product for your pet. Even though CBD is considered generally safe, avoid giving your dog high doses because it may induce lethargy or nausea. When using CBD oil, two or three drops are enough for a day. Check product packaging for dosage information. Still unsure? Use our CBD Central guide to learn everything about CBD for dogs. About the Author: As a nature/natural-living enthusiast and passionate researcher with ten years in the cannabis industry, Kelsi enjoys playing her part to educate the world on the benefits of alternative health and medication options.